This project is an 18,750 s.f. 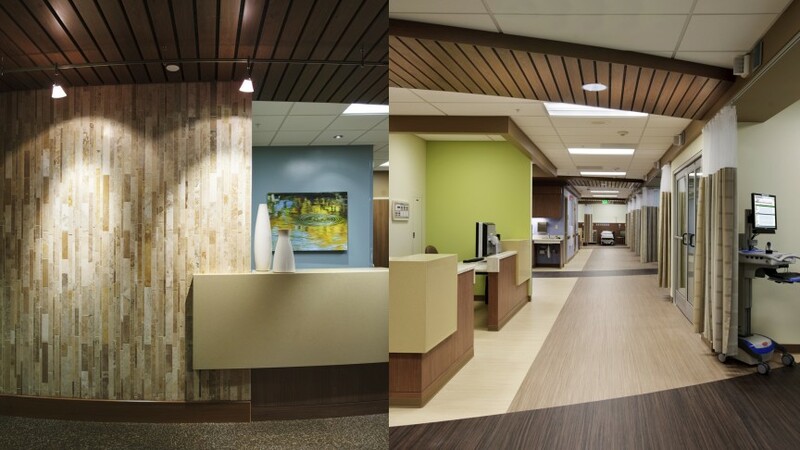 tenant improvement in an existing three-story building owned by City of Hope National Medical Center. 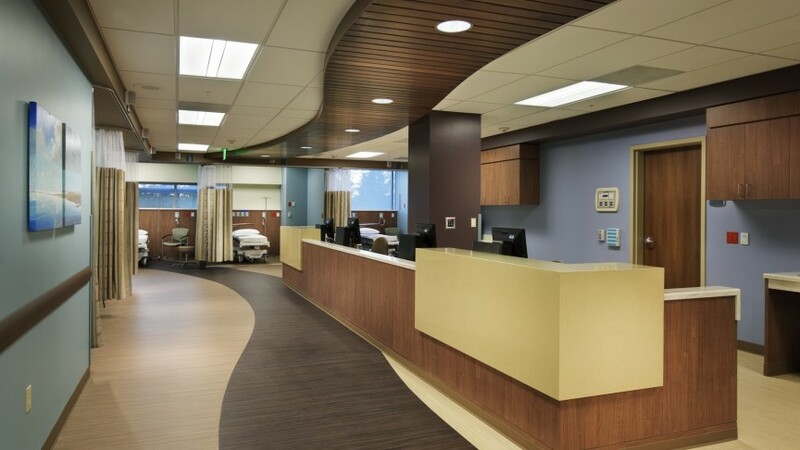 The tenant improvement consists of a four-operating room, four-procedure room ambulatory surgery center with 28 interchangeable pre-op/post-op bays. Two procedure rooms are dedicated for gastroenterology and the two others will be designed to accommodate future gastroenterology cases. 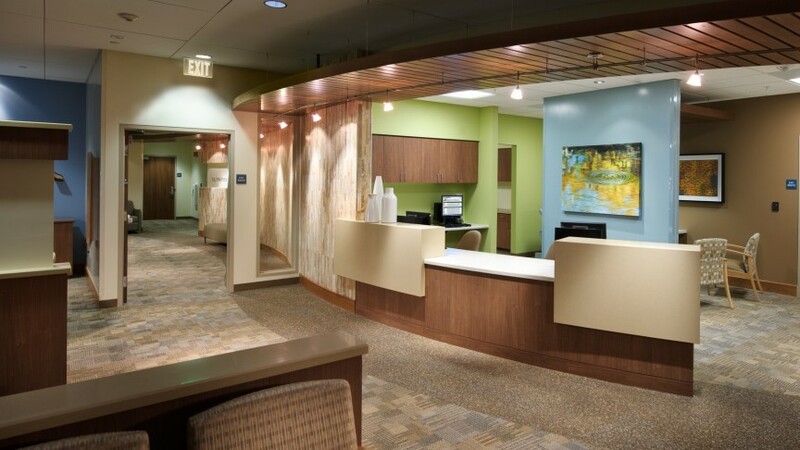 Ancillary spaces include waiting, check-in, staff, and administrative areas. 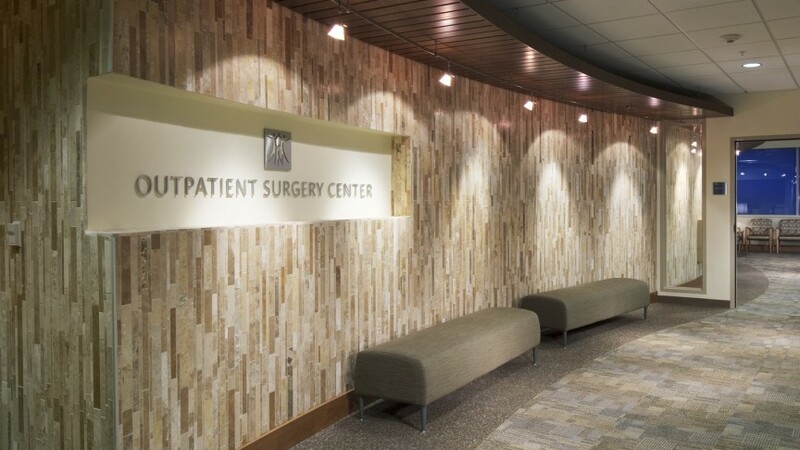 This LEED-CI Gold certified project was built with sustainable features including low-emitting materials, highly efficient filtration, space pressurization, and exhaust systems, use of daylighting, and FSC-certified wood.